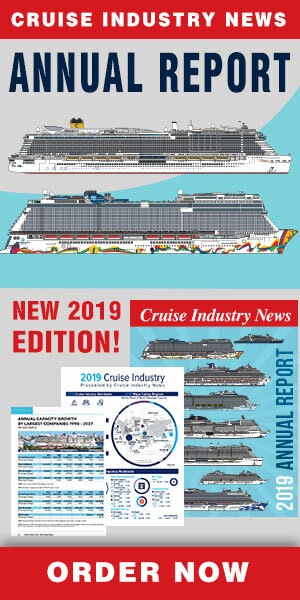 “According to current bookings, we expect a significant increase in ships and passengers for 2019,” said Joško Berket-Bakota, assistant director for development and market research, Split Port Authority. This year the Croatian port is planning for 280 ships, a feat considering it started with its first cruise call in 2002. 2018 traffic is well up from last year, when 234 ships called. “We are constantly improving the port’s infrastructure and providing quality services for ships and passengers,” said Berket-Bakota. Taking bookings up to three years out, Berket-Bakota said Split was located in an exceptional geographic position in the Mediterranean. Among the highlights for cruise passengers is Diocletian's Palace, which was built for the Roman Emperor Diocletian at the turn of the fourth century. There’s also Salona, an ancient city and the capital of the Roman province of Dalmatia, in addition to the medieval town of Trogir, only 20 kilometers from the port. Both can be seen on the same day and both are UNESCO World Heritage sites. The port authority is busy improving infrastructure, with an extension and renovation of passenger berths having been completed in 2017. The updated profile can berth ships up to 270 meters and 320 meters, respectively, while providing a larger operational area, said Berket-Bakota. 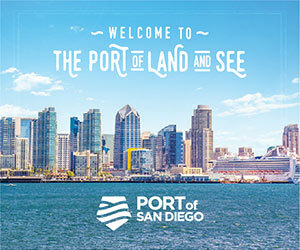 Next up, the port plans to apply EcoPort regulations to further its environmental management system, helping appease the local community. Eyes are on 400,000 annual cruise passengers in the next five years.